Bestway Wholesale has appointed Kenton Burchell to the role of trading director, working within the company’s executive team and reporting to managing director Dawood Pervez. The role was managed by Pervez before he became MD of Bestway Wholesale and Retail in December last year. Kenton (pictured) was formerly commercial & logistics director at Bestway Retail. Prior to that he worked at Conviviality Retail, with responsibility for the drinks offer for Bargain Booze and Wine Rack and the convenience offer for Select Convenience. Bestway Wholesale acquired the Conviviality Retail business in 2018 and maintains two trading teams across Bestway Wholesale and Bestway Retail, working closely together to create the right offer for more than 120,000 customers and harmonise terms with suppliers. Kenton’s retail and wholesale knowledge spans over 25 years in the convenience and independent retail industry. After starting his retail career in store management with Somerfield, he joined Musgrave Retail Partners, working on the Budgens and Londis symbol brands for almost 15 years and covering various roles within trading before becoming trading director at Musgrave. He then moved to Conviviality in 2014. Replacing Kenton within Bestway Retail is Mark Owen, who joins in the interim position of trading director, reporting to chief retail officer for this side of the business, Andy Cresswell. 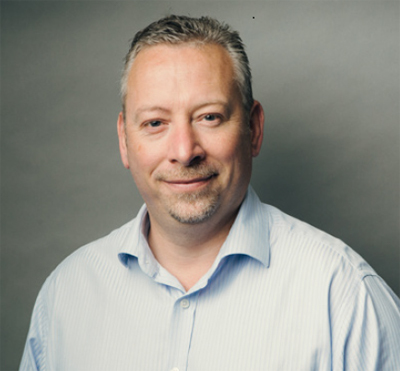 Mark joins Bestway Retail with many years of retail and trading knowledge gained from roles as commercial director and head of commercial for various categories at the Co-Operative Group and Scotmid Co-operatives.